Water can wreak all sorts of havoc on your property. 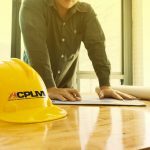 If it seeps into your concrete or asphalt rather than draining off your lot and into the ground, you will eventually have quite the problem on your hands. 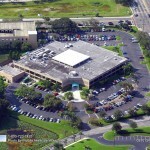 Water damage can alter the lifespan, functionality, and aesthetics of parking lots. 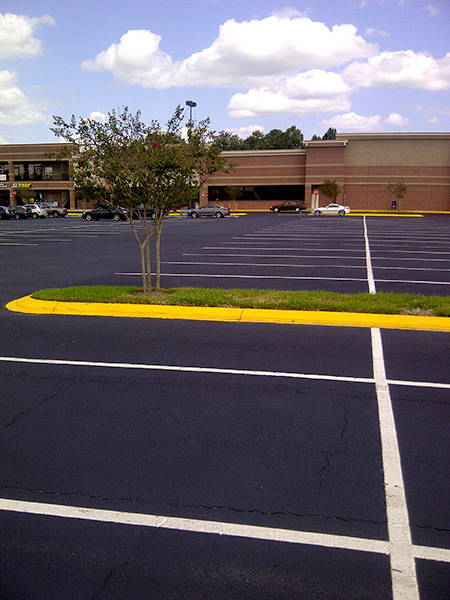 A parking lot that is positioned at a low elevation is especially susceptible to water damage. 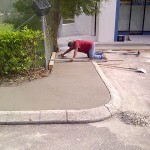 This is true even before the asphalt is poured. Lots at low elevation have extremely unstable soil due to years of water flow. 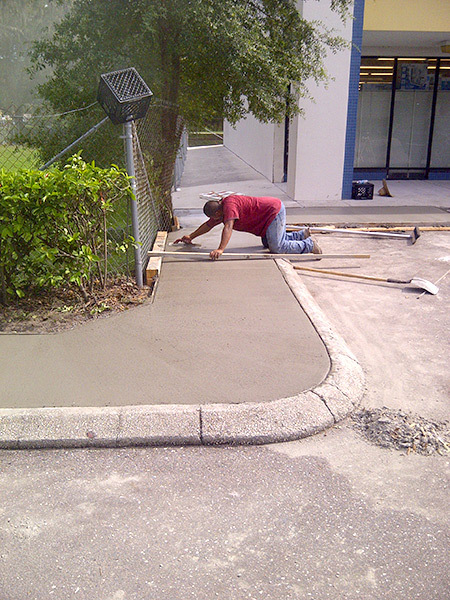 Once the asphalt is poured, water that pools along the lot’s surface can cause some nasty damage to your asphalt. 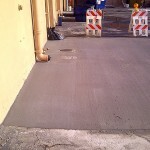 Such water damage sabotages your asphalt’s cohesive quality. 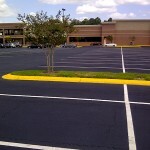 Poor parking lot drainage that lets water sink into the asphalt separates asphalt mixture from the aggregates. 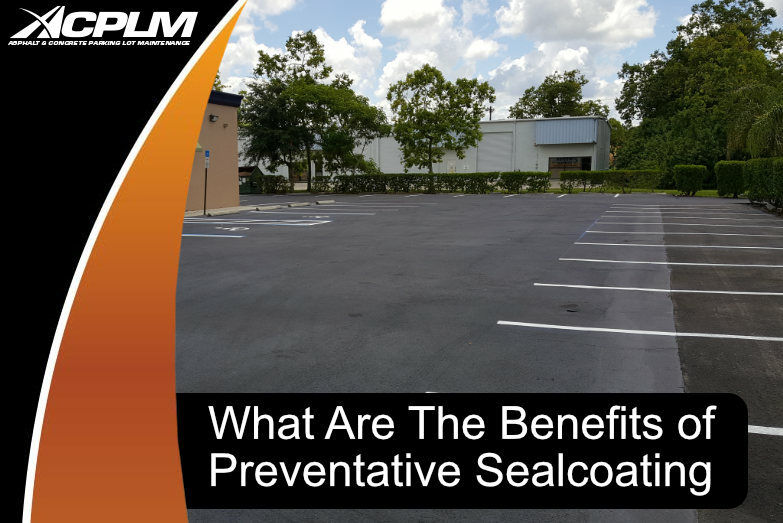 Such water exposure will also settle on the lot’s surface, causing damage in a gradual manner. You won’t see such damage developing so it will be difficult to determine how much aggregate separation takes place. 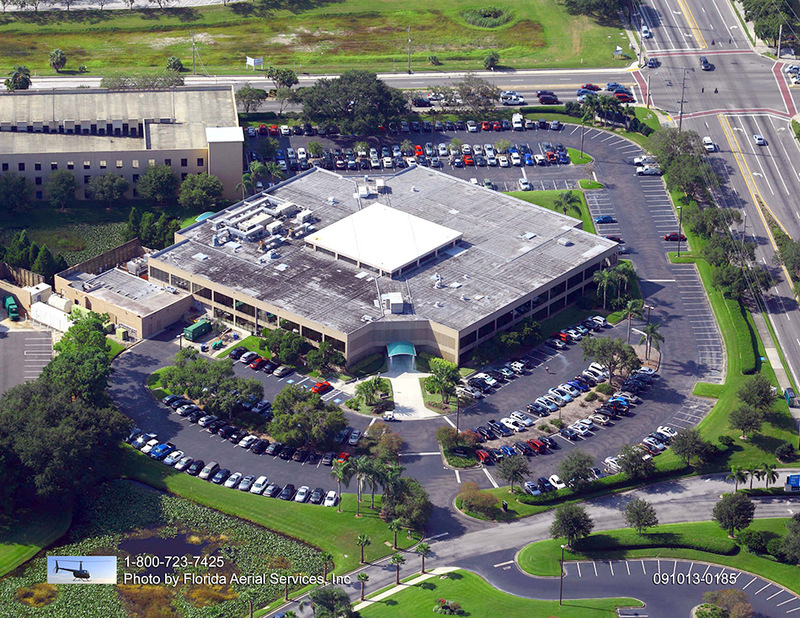 If pooling water occurs in your Naples parking lot, rutting can form. These are depressions along sections of the lot that have considerable traffic. Raveling can also occur. This is a disintegration of the upper layer of asphalt. Bleeding is also possible when the binder moves toward the surface. 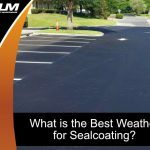 It is also possible for cracks to form in the asphalt surface due to water pressure stemming from poor parking lot drainage. 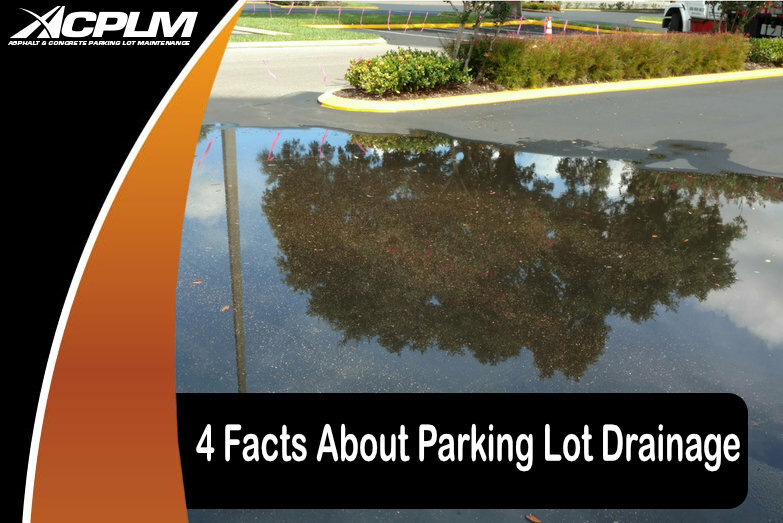 A parking lot with inadequate drainage can endure some truly terrible structural damage. 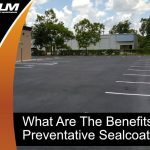 Pooled water damages the surface coating and moves all the way down deep into your parking lot. 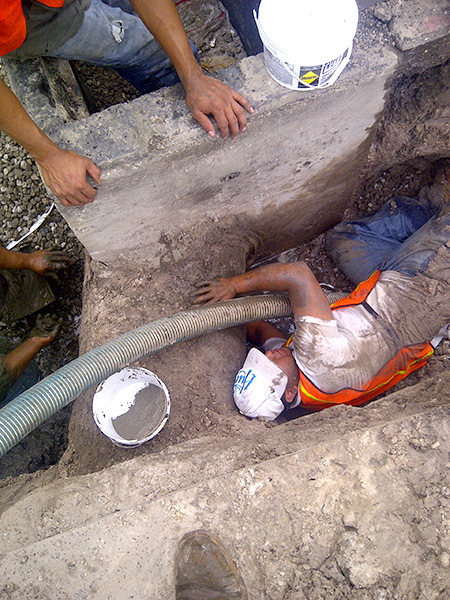 If it reaches the subgrade, structural issues will occur though you won’t be able to see them. 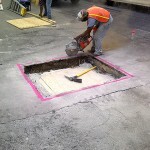 The asphalt could completely give way and collapse beneath the weight of an automobile. Or, large potholes and low spots can form throughout the lot. Low spots are concerning as they compound water pooling and can’t be remedied unless a massive section of the lot is removed. Water is a danger to your Naples parking lot as well as those who walk and drive across it. 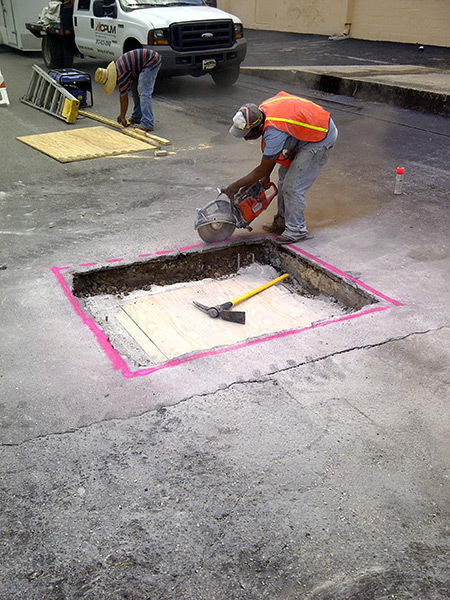 Pooled water, potholes, and sink holes can cause serious damage to people and vehicles. These injuries and damage can result in devastating lawsuits. 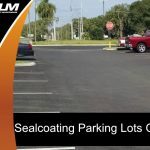 If injury or damage occurs as a result of parking lot drainage flaws, you will lose money, customers, and your reputation. Don’t let this happen to your business. 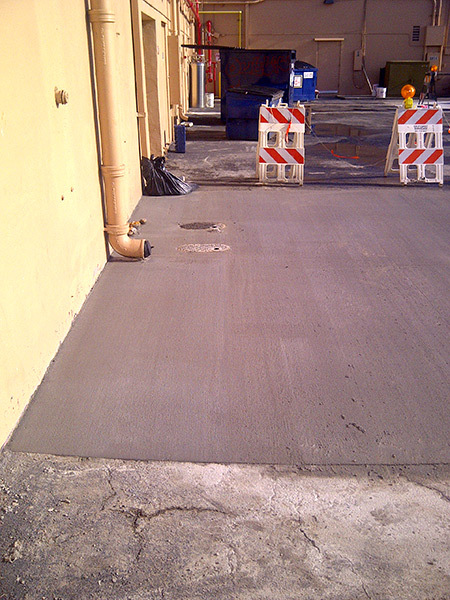 Let parking lot drainage experts repair your lot’s flaws today so they do not become even worse across posterity.